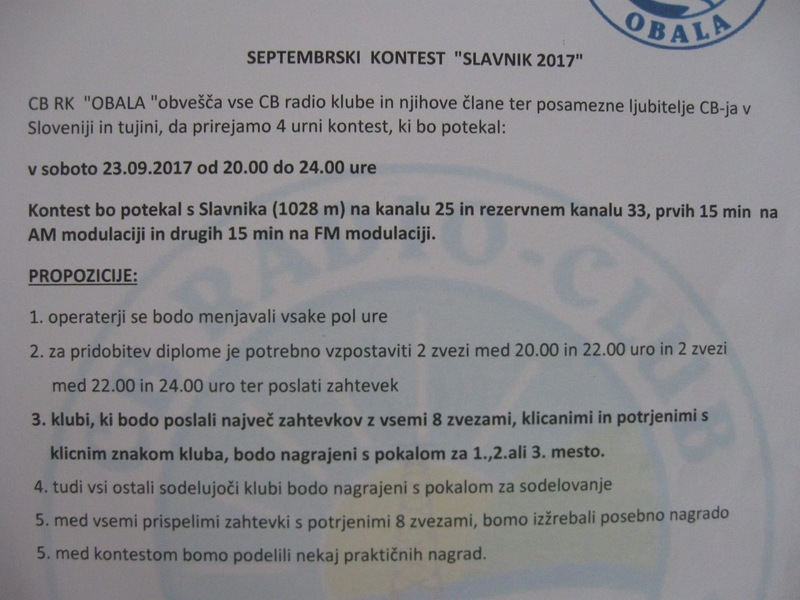 A shout to our friends in Slovenia who today will have the September contest named “Slavnik 2017” The contest is from 8pm till midnight and the main station will be operating as from past events from the mountain named Slavnika which is some 1028m above the ground. 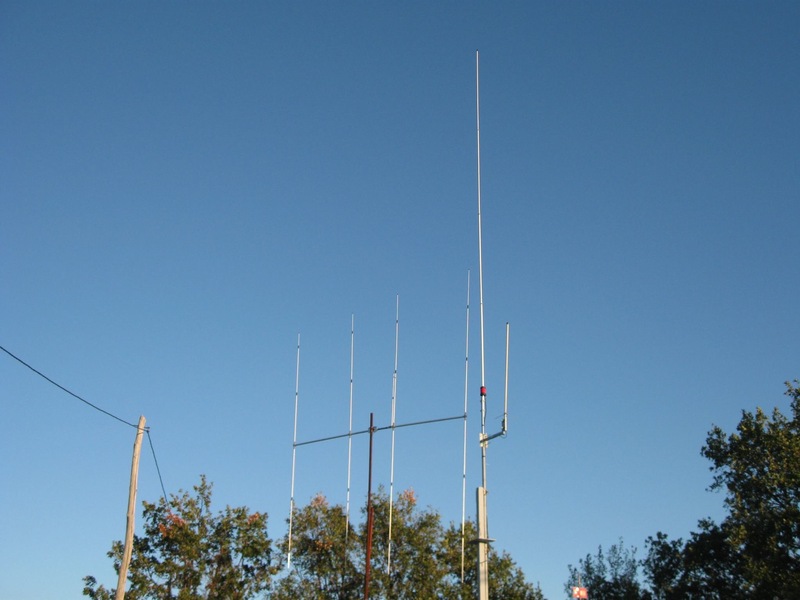 This is the fourth year of the event and we wish them great success. Slavika is the highest peak in the Slovenian Istria peninsula.